Jilin Petrochemical Company sped up the pace of technological innovation and focused on strengthening its own brands. Since the beginning of May, Jilin Petrochemical has used the opportunity of major overhaul of the equipment to carry out process optimization and technological transformation of the 10,000-ton isobutene and high-activity polyisobutylene plant, making the isobutene product purity reach 99.98%, and the high activity polyisobutylene end group content exceed 85%. , and the international advanced level. The high-activity polyisobutylene project is a major scientific research and development achievement achieved by CNPC in organizing and implementing the â€œTenth Five-Year Planâ€ technology project. It won the second prize for scientific and technological progress of China National Petroleum Corporation, filling the domestic gap, and possessing independent intellectual property rights and patented technology. This high-activity polyisobutylene series products are characterized by being non-toxic, odorless, colorless and transparent, and can be widely used in the fields of oil additives, high-grade lubricants, etc. The market prospect is very broad. It is understood that this highly reactive polyisobutylene product has been imported in the past. In order to speed up the localization of high-activity polyisobutylene products, the project was supported by the first batch of science and technology innovation funds of the Ministry of Science and Technology, and was approved for inclusion in the national key new product project plan. Jilin Petrochemical has successively developed new brand products such as JHY-1000, FJHY-1300, FJHY-2300 and FJHY-3300F. Currently, it has occupied more than 90% of the domestic market. Some products have also entered the international market, ending the long-term Depends on imports and monopoly by foreign companies. As the main raw material for producing high-activity polyisobutylene, isobutene's quality will directly affect the quality of high-activity polyisobutylene products. To this end, prior to the installation and maintenance of this year, technical personnel of Jilin Petrochemical Organization made detailed plans for upgrading, reducing consumption, and increasing efficiency, and added two filters to the methanol dehydration tower pipeline to effectively prevent impurities from entering the methanol dehydration tower and make fillers. The service life has been extended from 2 years to 5 years, and at the same time, it has saved 200,000 yuan. In the isobutylene dehydrogenation tower reflux tank, compressed isobutylene tanks, washed isobutylene tanks increased the sewage pipelines, completely solved the phenomenon of artificial barrel drainage. The cooling water from the isobutene-removal tower raffinate pump is changed from industrial water to circulating water, which prevents the industrial water from being directly discharged into the sewer pipelines and saves more than 6,400 tons of industrial water consumption each year. 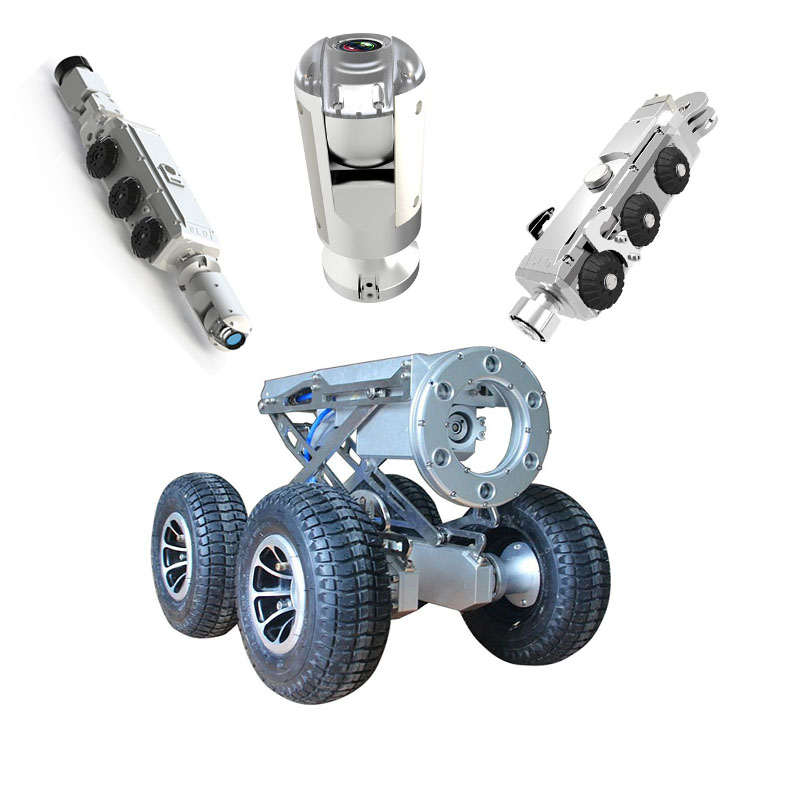 At the same time, they also carried out technical transformations on projects such as tail gas venting pipelines, which not only overcome the technological bottlenecks of production devices, but also improve the quality of products, achieve the purpose of energy saving and water saving, and effectively eliminate potential safety hazards of production devices. At the end of May, Jilin Petrochemical Company's highly active polyisobutylene passed the certification of China Petroleum's independent innovation important products. According to reports, the independently determined products identified in this time must meet the requirements of the national oil and petrochemical industry technology policy and the Group's business development needs, have independent intellectual property rights, have a high degree of innovation, and have advanced technologies; the quality is reliable and stable, and they have been applied on site for more than three years. Potential economic benefits and greater market prospects can replace imported products. 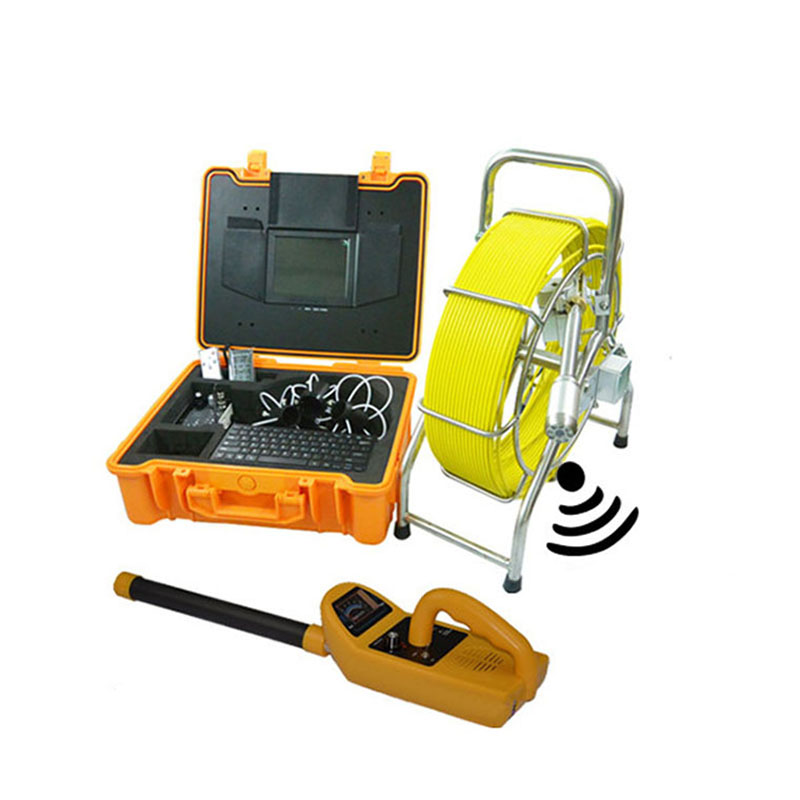 Pipe Inspection Camera has two forms: snake Sewer Camera and pipe inspection robot, used for a variety of pipeline detection, mainly work at space of the environment of underground pipelines, tunnels, containers, drain, plumbing, pipeline, and others hidden video detection, widely use in water companies, gas companies, municipal construction companies, industrial and mining enterprises or institutions. some type can achieve 360 degrees Sewer Scope Inspection.